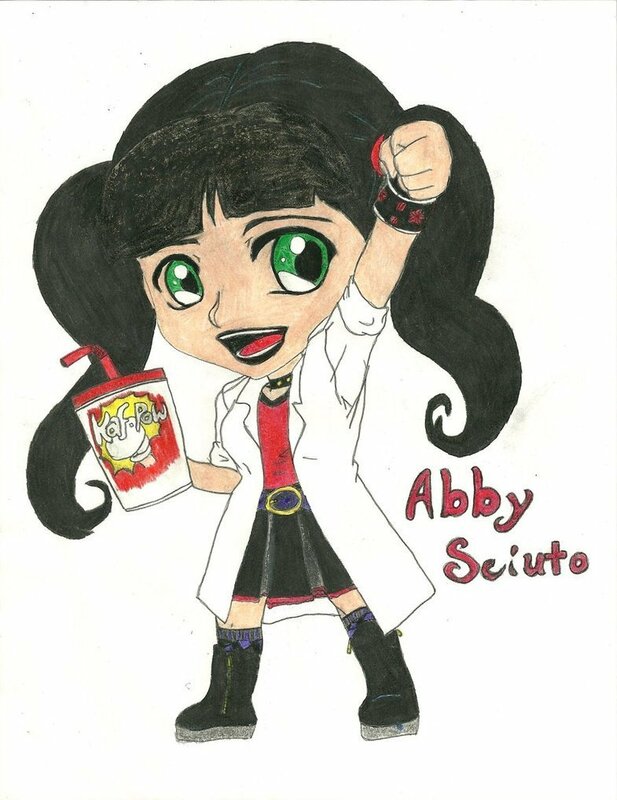 Abby Sciuto.. My friend draw this a LONG time ago, she is just so BRILLIANT!. HD Wallpaper and background images in the Abby Sciuto club tagged: ncis abby sciuto..
mot-clé: NCIS Enquêtes spéciales, abby sciuto. This Abby Sciuto fan art might contain anime, bande dessinée, manga, and dessin animé.